We have a special interest in Dental Implants, Cosmetic Dentistry, IV Sedation, Invisalign & Orthodontics and also deliver high quality treatment in all other aspects of General Dentistry. Having a smile you can be proud to show off makes a significant difference in the way you feel! 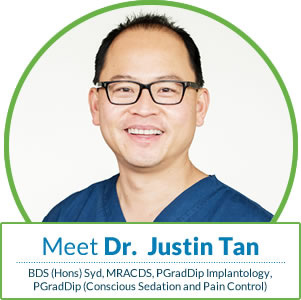 Dr Justin Tan has a Postgraduate Diploma in Conscious Sedation and Pain Control from the University of Sydney. Whether it's a single implant or an All on 4 procedure, we have the solution for you. Dr Tan is a certified Invisalign provider and is also experienced in straightening teeth. Dr. Justin Tan is is dedicated to providing his patients with the most beautiful smile together with the best dental techonlogy available today. 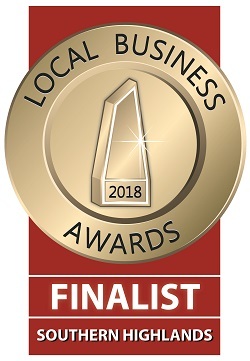 Village Dental Care sets out to deliver the best dental care in a comfortable environment, working with patients to achieve optimal oral health. Our years of experience allow the creation of personalised dental plans. Whether you seek the smile of your dreams or simply want a routine examination, we can help you. Smile brilliantly, starting today. Get immediate attention by scheduling a same-day visit. Village Dental Care accepts health funds and can address your entire family’s dental needs.